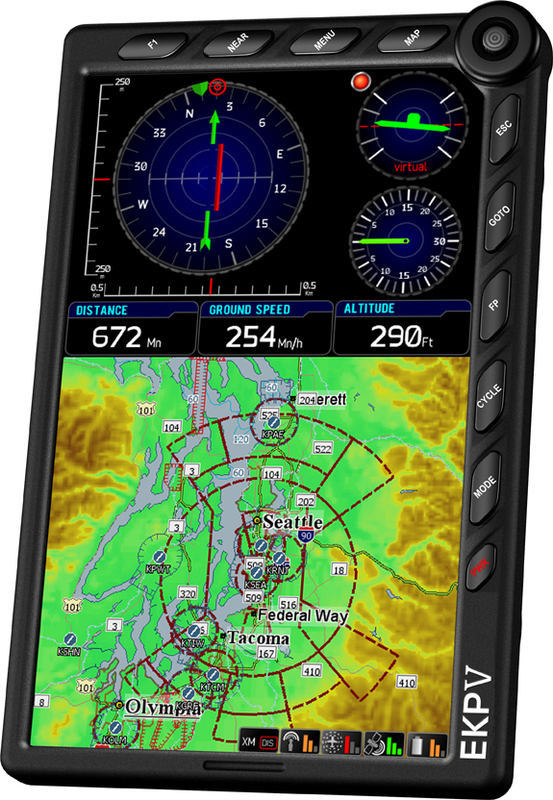 The AvMap EKP-V package includes: removable kneeboard/strap, cigarette-lighter type power cable, remote antenna with 5-meter cable, and user manual. 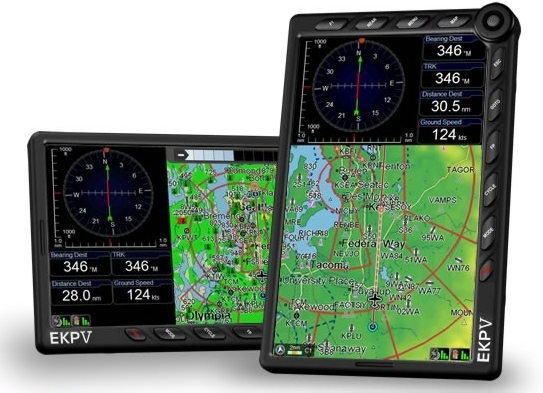 free shipping on all AvMap GPS's! iWAY 500c remote antenna option - special price!